This fantastic package is perfect for DJ's, discos, parties and much more. 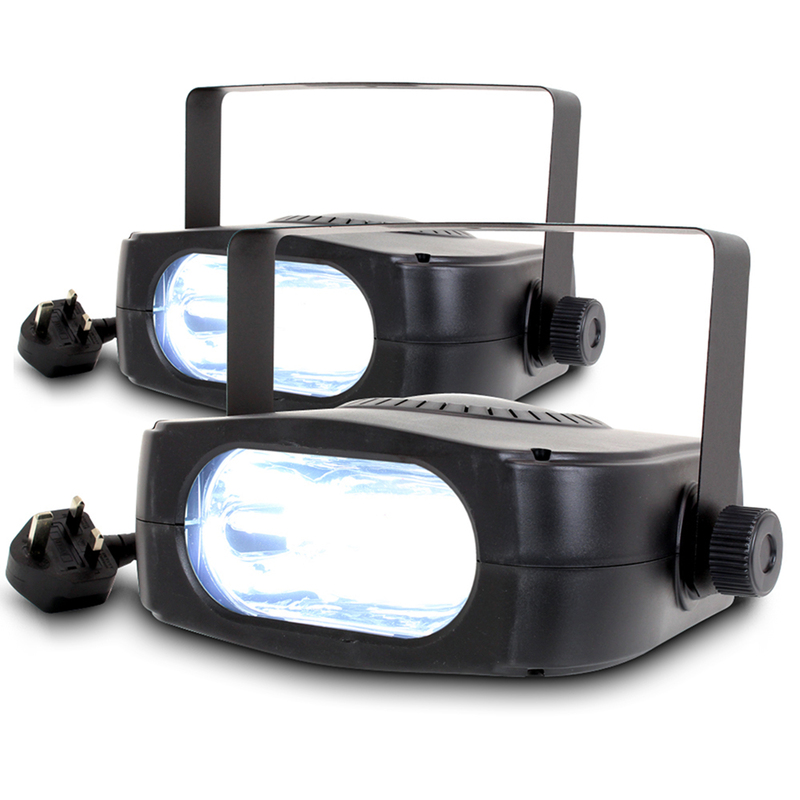 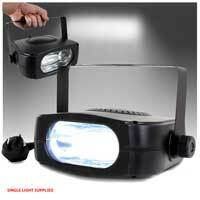 With two of the spectacular Stroboscope Strobe lights from Beamz included, these incredibly powerful strobe units are guaranteed to perform night after night, at 150 watts of power per unit, this bundle is a force to be reckoned with within the Strobe light market. So, why not order today and experience this great package deal yourself with a little help from us here, at Electromarket.